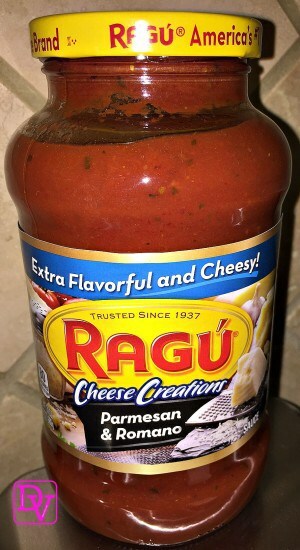 Have you ever walked down the aisle in the grocery store and looked at Ragu Pasta Sauce? 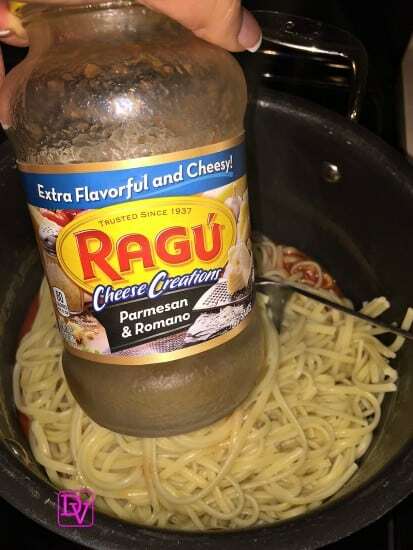 Did you think to yourself, “don’t cave in, make your own, no Ragu Pasta Sauce?” Here is what I think of, every time I think about Ragu Pasta Sauce. At night, before I settle, I tend to watch some of those older shows, that are run on networks, because I need to relax and just let life go. One of my old favorites is Everybody Loves Raymond, I mean, who doesn’t love Debra and Marie and seriously Ray is just kind of beyond describing! The episode that I relate to the most is the one where the whole family discovers Marie’s secret sauce. You know as a mom there is only so much we can get done in a day and when the day runs out, well we are left looking for more time, right? This is my story of lavishly living life out loud, and my recipe for 2 steps to Parmesan Romano Pasta. The episode in Everybody Loves Raymond shed light on what Mom’s and Dad’s around the world do in order to provide a great meal, and there is no shame in the solution. 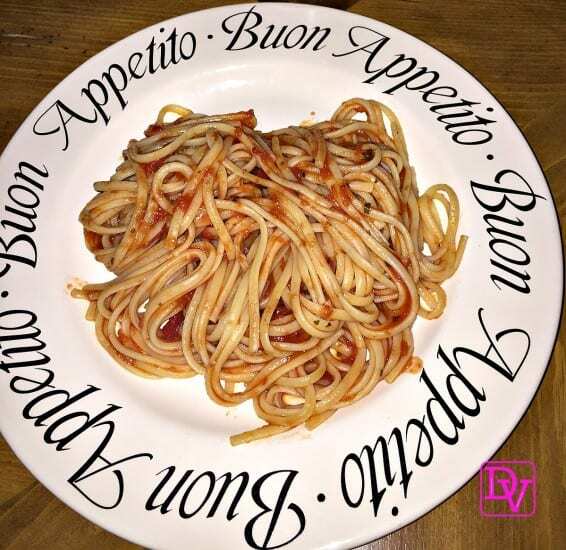 While there is always a delicious Italian Meal the tomato sauce does not need to be your own! The solution that had been used for wonderful sauce came from a jarred sauce bought in the market. The secret exposed on my the show is that that mom knew long before we did, that there is no need to mess with things that are already done great! Assunta Cantisano, is the artisan of the jarred sauce we all know as Ragu. Assunta started small, in Upstate New York, where she sold her homemade sauce from her front porch to her neighbors and her neighbors neighbor’s. A business that started small with fresh ingredients like tomato, garlic, fennel, and ground pepper has grown into the ultimate in Italian Pasta Sauce. Time changes but flavors don’t! Assunta is the founder of Ragu and all of her sauce is always simmered in tradition. Assunta offered high standards of taste, which stemmed from a slow-simmered family recipe and now it is marketed at a very affordable price so that we can all enjoy it! Assunta Cantisano’s Ragu is created with no artificial flavors, no artificial flavors and no high fructose corn syrup and in fact all the ingredients in the sauce are Farm Grown! Ragu has maintained Assunta’s high standards of quality and now it is something we can all use in our daily meal preparation! 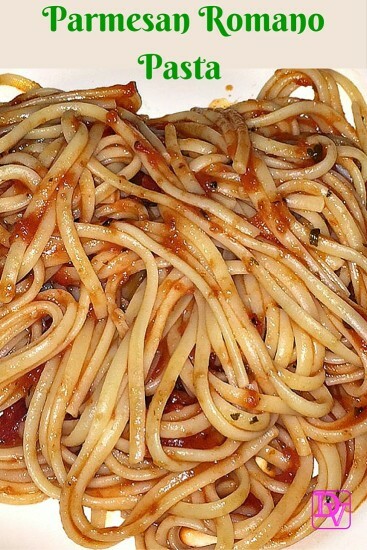 Are you ready to incorporate Ragu Pasta Sauce into your weekly meals? It is so easy, here is my recipe for 2 Steps To Parmesan Romano Pasta! Add One Jar of Ragu Parmesan Romano Pasta Sauce, Stir & Serve Warm! I told you it is really easy and my family loves it! Weekend and weeknight eating are made easy when you serve up Ragu Traditions with Ragu Pasta Sauce Recipes. Are you ready to create new and unique recipes featuring Ragu sauce plus a set list of other ingredients? The make sure to enter the new sweeps contest it’s called Ready. Set. Cook! Assunta knew how to make a great sauce, and how it is your turn to make a great meal! No need to fuss, just grab a jar of Ragu Pasta Sauce and add it to your favorite pasta recipe. Cooking and creating has never been easier and make sure to try my 2 Steps To Parmesan Romano Pasta. This was a sponsored post on behalf of Ragu, images and story are my own. This looks so easy to make! I love pasta! You can’t get much easier than that, can you? I’m all in the mood for a big plate of pasta now. Liz Mays recently posted..What’s In My Purse? Purse Tour! My hubby would really love Pasta. I would love to try this for him. Yum. This looks great. I love pasta, and I love simple even more. I can definitely do this one. Boiling water for noodles is my specialty. I might have to try this over the winter – comfort food that is fairly easy to make. Thanks! Our grandchild love to dip their food so we always keep a jar of Ragu on hand for their chicken nuggets. I love Pasta too but making my own sauce not on my list any time soon. You make it sound so easy I may have to try. Thanks for sharing. This looks really good, I would love to have this on a relaxing day! It’s so easy to do! Easy and delicious! We love the Ragu sauces.